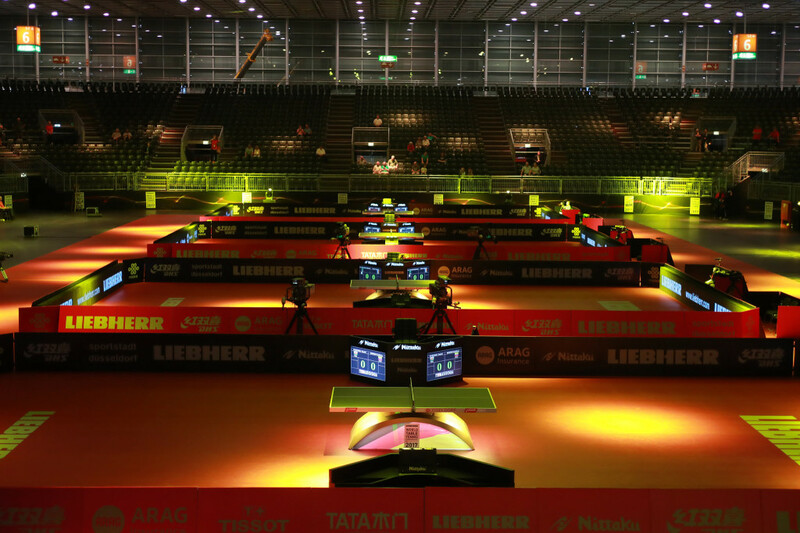 The Liebherr 2017 World Table Tennis Championships will be 29 Mai – 5 June in Düsseldorf, Germany. It’s the biggest and most prestigious table tennis event in the world, with all the world’s best table tennis players competing for history! 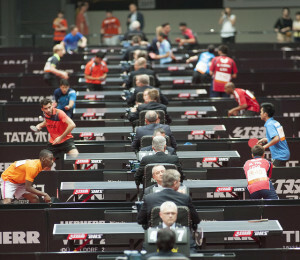 The ITTF is expecting the number of worldwide 400 millions of spectators! 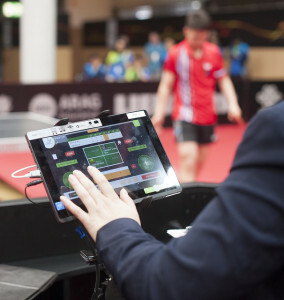 ITTF is now the largest sports federation in the world with 226 countries!